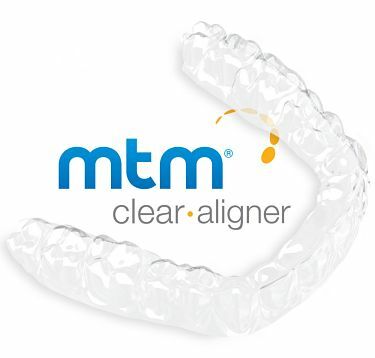 Ferndal Dental is proud to offer Invisalign in Ferndale, MI, Clear Correct, and MTM aligners. If the discomfort and appearance of traditional braces in Ferndale are keeping you from creating your dream smile, we can help! These clear removable aligners slowly shift teeth into the desired position without the need for metal brackets or poking wires. Call us today at (248)-545-6400 to schedule your consultation. Your Ferndale dentist will help you find the perfect fit for your individual needs.